As our year-end Winter Holiday Sale continues, now is a great time to grab Rhythmic Odyssey at 40% off! Save $60 on this excellent beat construction workstation. 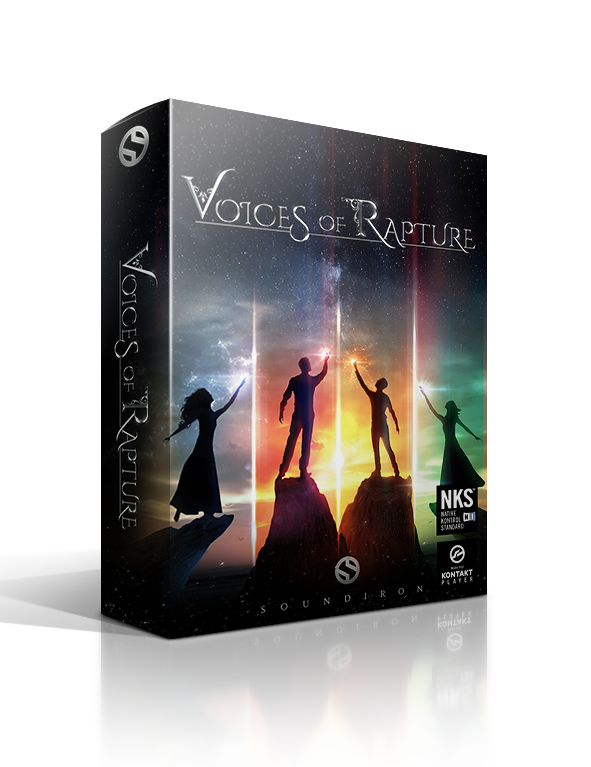 This NKS library works with the free Kontakt Player. It's packed with a world of content by BBC/National Geographic percussionist David Oliver. 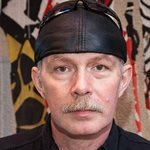 He gathered ~150 drums and percussion instruments of all shapes, sizes and origins and set out to explore a world of musical styles, with an emphasis on cinematic scoring and organic dynamic progression. Grab it now for only $89! Rhythmic Odyssey includes 100 distinct song collections, divided into a series of naturally progressing 2-4 bar grooves, with a total of 6,648 loops. You can keep it simple with the stereo master track or customize and layer up to 4 Multitrack stems. Select your clips by tempo, time signature and genre with the integrated groove browser. You can completely control every aspect of the beat, from slice order to filter stepping with integrated multi-parameter step sequencers for each track module. In addition to simple key-switch playback control, we also give you access to individual slice triggering, so you can play each clip as a stand-alone "drum kit" or play accent beats over your groove. And of course, it comes equipped with a fully modular FX rack for total creative freedom. Our premier operatic solo vocal library includes soprano, alto, tenor and bass singers, each with a full suite of chromatic true legato, sustain, staccato and multi-syllable Latin sustains, plus a massive selection of melodic phrase categories. You can arrange each soloist independently, or play them as one in the master ensemble preset. It's on sale now for just $149 (reg. $249)! 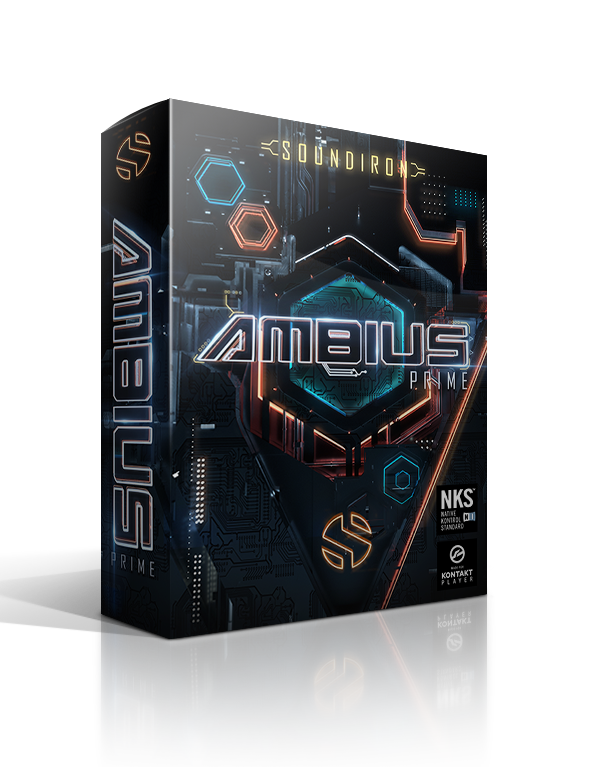 Ambius Prime is a massive organic synth creator. We've designed thousands of evolving atmospheric pads, tonal textures and pulses from field recordings and acoustic instrument sources, to serve as limitless fuel for this insanely flexible morphing engine. Each sonic layer can be modulated, linked, warped, oscillated, evolved and mutated with a giant bank of FX, filters and parameter controls. Dive in for only $89 (reg. $149)! 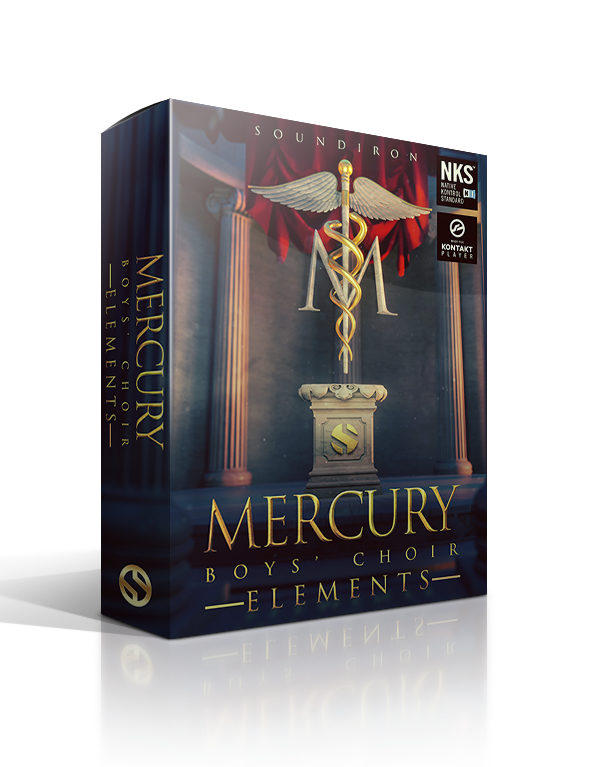 Mercury Boy's Choir Elements features all of the core vowel articulations of our full Mercury Symphonic Boy's Choir in an affordable, yet powerful NKS library. It includes true legato, sustains, marcatos, staccatos & choral effects for basic vowels, plus Kyrie and Eleison multi-syllabic chromatic sustains. Recorded with the award-winning Pacific Boychoir, it has a pristine, angelic sound. It's on sale for only $59 (reg. $99)! 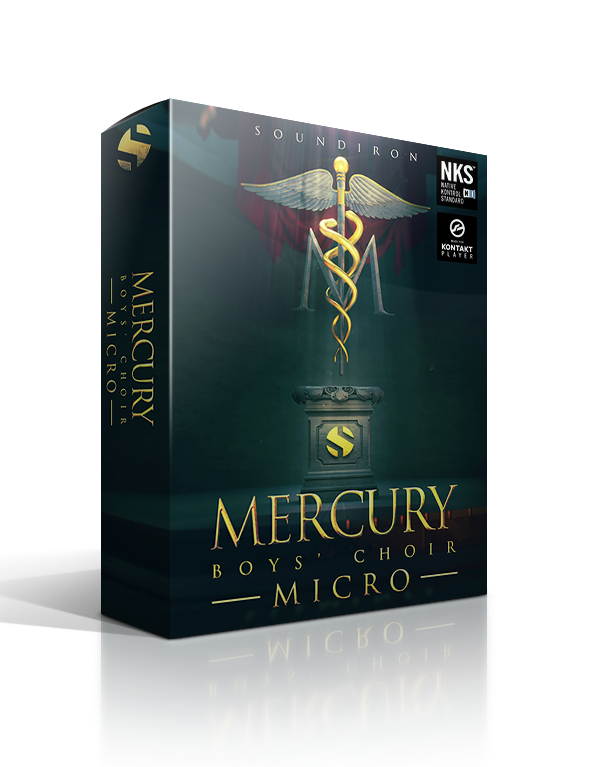 Mercury Boy's Choir Micro is the perfect starter package for students, EDM and hiphop producers, bands and composers that just need the basics, without compromising on brilliant sound quality and advanced creative features. It features Ah and Oo vowel sustains and staccatos, plus the Kyrie and Eleison multi-syllabic sustains, along with plenty of custom sound designed presets and modular FX. Get it now for only $23 (reg. $39)! Hurry, these deals end January 1st!